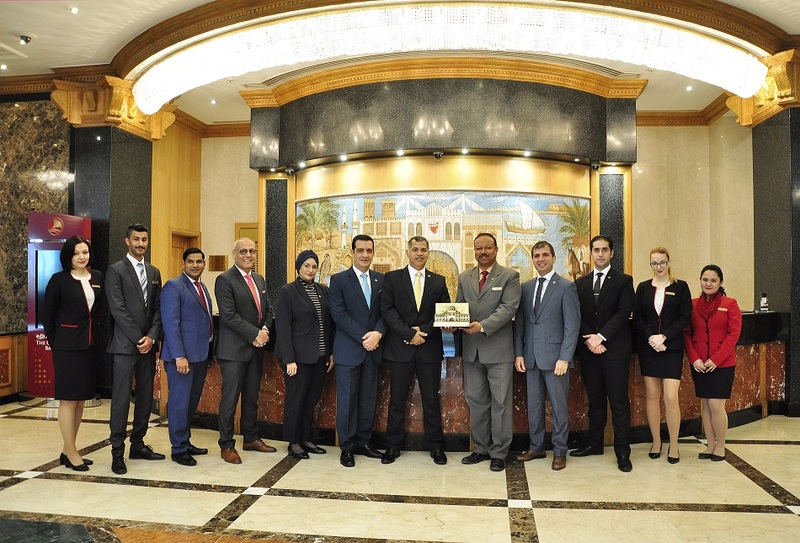 The Gulf Hotel Bahrain Convention & Spa, has once again been recognized for their contribution and participation at the Kingdoms National and Accession Day Building Decoration Competition. The National Day and Accession Day Building Competition, is held every year by the Capital Governorate of the Kingdom of Bahrain. Where citizens and residents of the Capital Governorate of the Kingdom of Bahrain participate under the theme “The Kingdoms Heart”. The Gulf Hotel Bahrain has claimed awards for four consecutive years for its elegant and glamorous decorative themes.